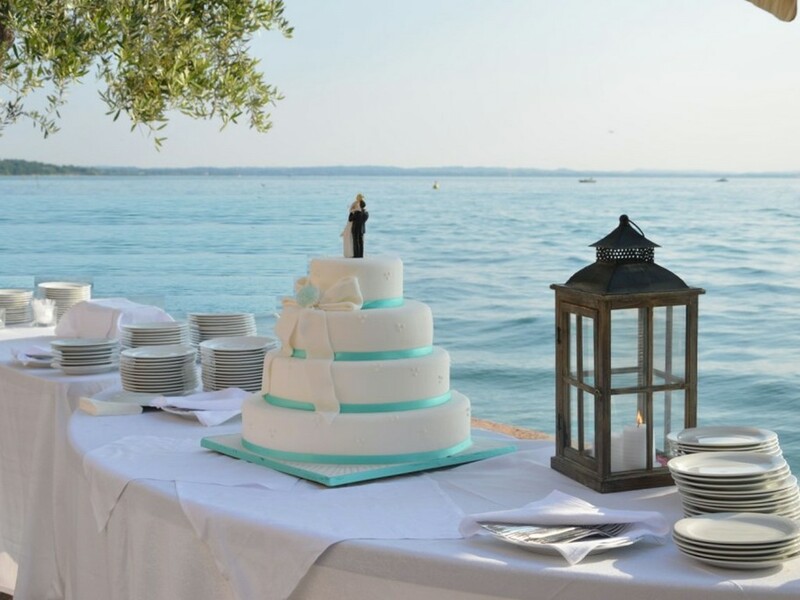 Get married at Lake Garda. Discover Lake Garda! 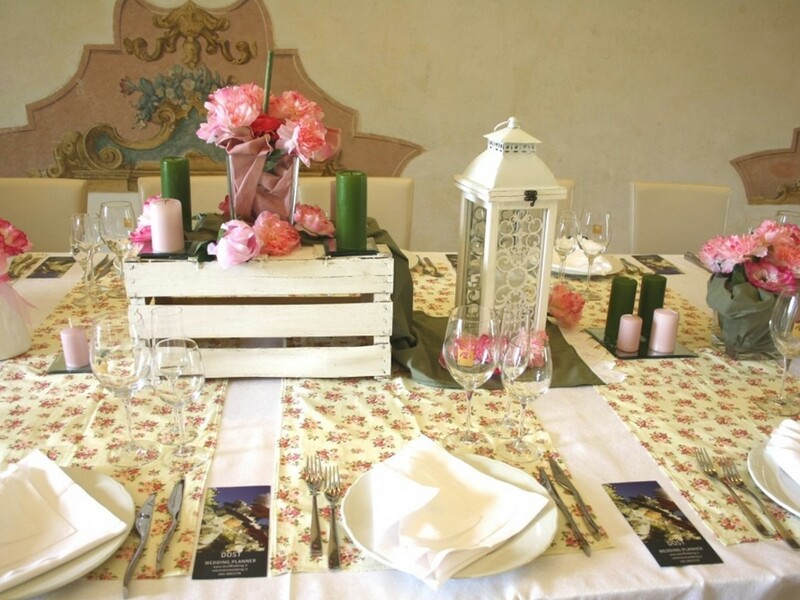 Would you like to celebrate the best day of your life in an exceptionally romantic place? Lake Garda is a stunning location, perfect for your dream wedding. More and more couples are taking advantage of the beautiful surroundings to say "I do". 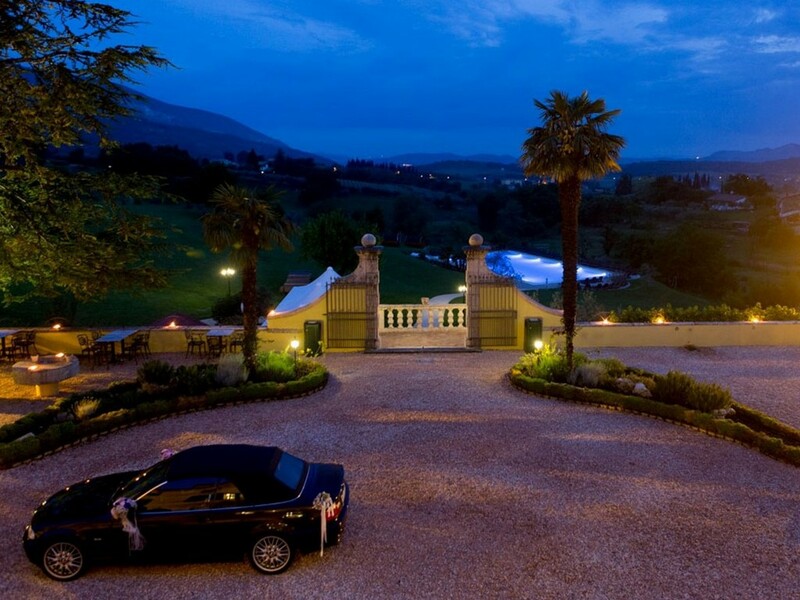 Castles, old mansions and small churches sitting on the hills are the ideal setting for your wedding. 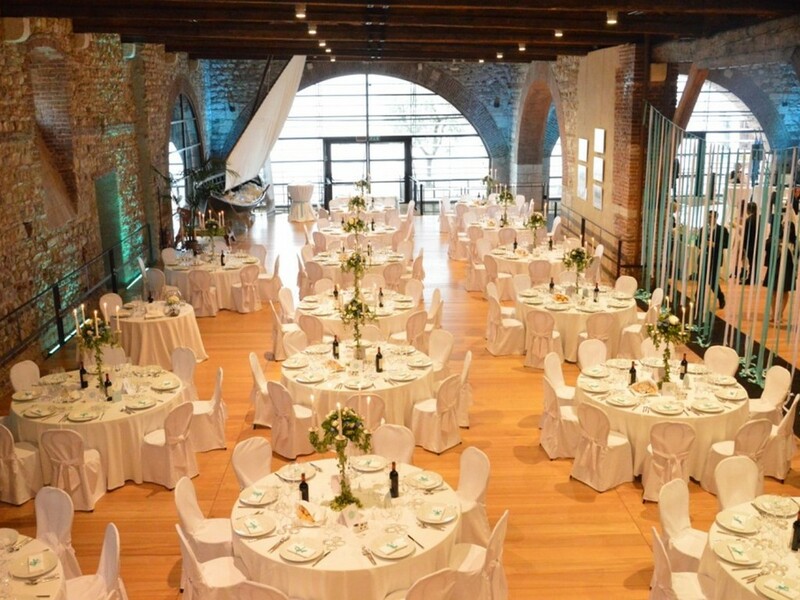 Some agencies around the lake, such as Arena Tourist, specialises in arranging weddings and wedding receptions. Taking care of all the little things that make weddings such memorable celebrations. Then the most magical day remains in your memory for a lifetime! 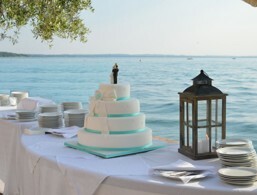 Look forward to your special day and make your wedding dream at Lake Garda come true! 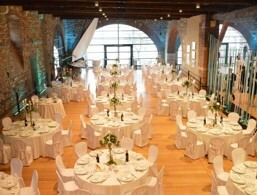 Do you plan your wedding at Lake Garda by means of professional help? 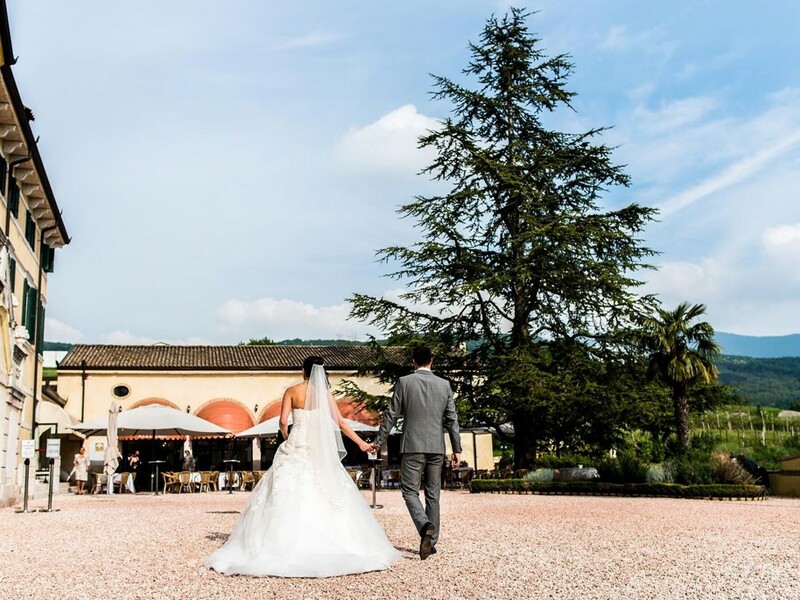 Getting married in Italy – the perfect holiday planning! 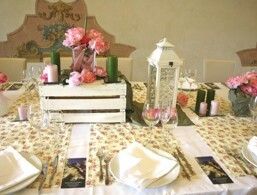 Lake Garda offers numerous romantic places for fairy-tale weddings, which will remain in your memories for a long time.